note-for-note – than Aces High! – Aces High enjoys countless favorable reviews and new fans each show we play! – Aces High plays up to 135 minutes of music. – This can be broken into (3) 45 min sets or (2) long concert style sets. Or lesser time if desired. 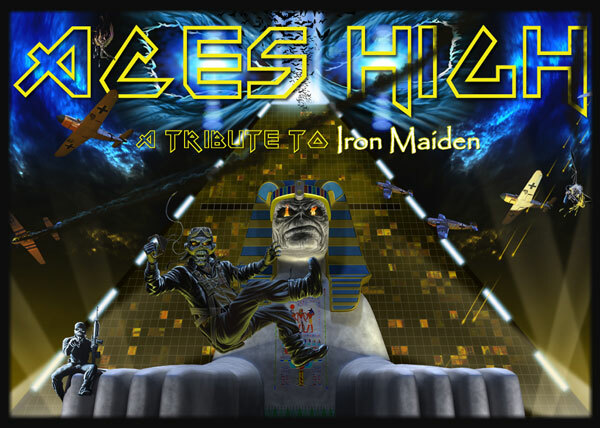 – Guaranteed to be the best and most energetic performance of Iron Maiden material available in the country!! You can book Aces High for your next event just by clicking the "Book Them Now" button to the right and filling out the form. We will be in contact with you about their availability as soon as possible.